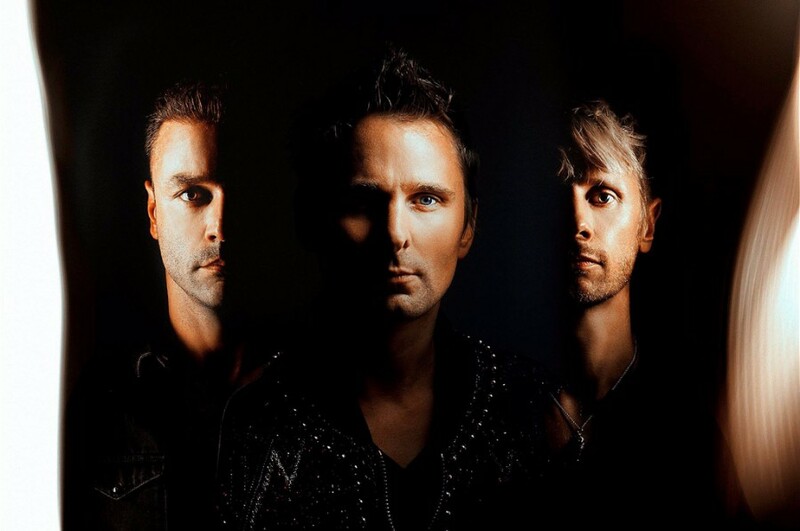 British rock band Muse announced the eighth album's title "Simulation Theory" and released a new song “The Dark Side” with an accompanying music video. “The Dark Side” is the fourth single from the album, following "Something Human," "Thought Contagion," and "Dig Down". The video was directed by Lance Drake, who directed the previously three singles' music video, as well. The new album is set to be released on November 9th. It is their first LP in three years. 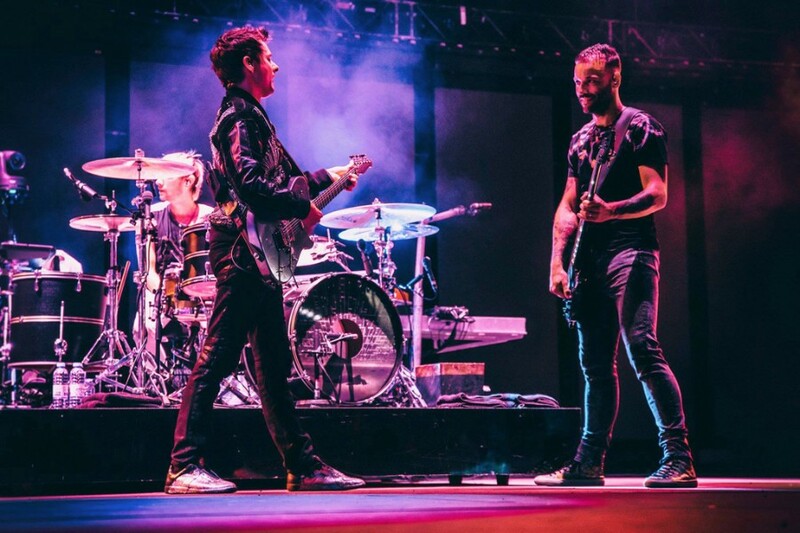 The band started to record the album after a North American tour with Thirty Seconds to Mars and PVRIS in 2017. The album cover for "Simulation Theory" was designed by British visual artist Kyle Lambert, who created the original poster art for Netflix's "Stranger Things". Also, the cover for the "super deluxe" version of the album was designed by Paul Shipper, who designed posters for Walt Disney Studios Motion Pictures films such as "Star Wars: The Last Jedi" and "Avengers: Infinity War". "Simulation Theory" is available to pre-order here.